These are ranked based on the result of a survey done by Moz, a leading SEO consulting company. Many of these are also true of non-local sites but there are several that are strictly relevant to local organic search results. 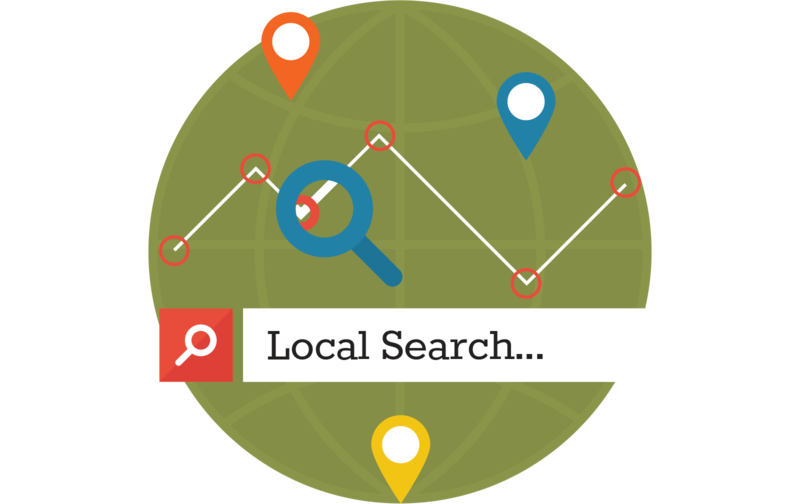 Having the location prominently displayed throughout the site, from Title Tags to Google My Business pages, as well as content on the website that includes geographic information, is very important. And these changes are easily done on most sites so this is low-hanging fruit for increasing your organic search traffic. For many businesses, these are great ways to boost traffic and increase sales. If you’d like to learn how to implement these changes, as well as the other more challenging factors like domain authority or inbound links, give me a call or send me an email. « SEO: What is it and why is it important? Focus, simplicity and viewpoint. The foundation of good design. SEO: What is it and why is it important?